If you are looking for comfortable and peaceful hotel with affordable prices and kind stuff or you want to feel like you are at your own house, wheater you are visiting Pula for vacation or business trip, or maybe you are interested in history of Istrian part of Croatia, you are in the right place. Hotel Veli Jože is your good choice! We represent you hotel Veli Jože which for many years operates and taking care of our guests. The hotel is 19th century building and cultural monument. 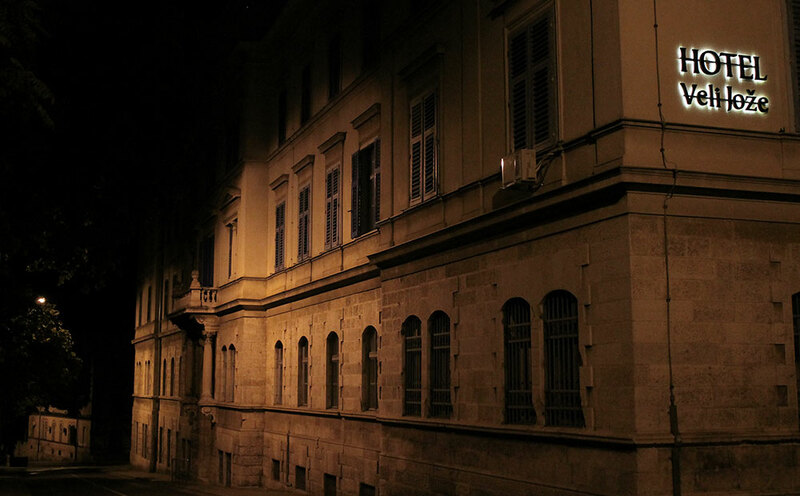 Also, it is former residence od Austro –Hungarian Navy. It is located in the 3000 years old historical part of Pula. We all know that Istria is full of beautiful monuments and bulidings, as well as our hotel and its great location. 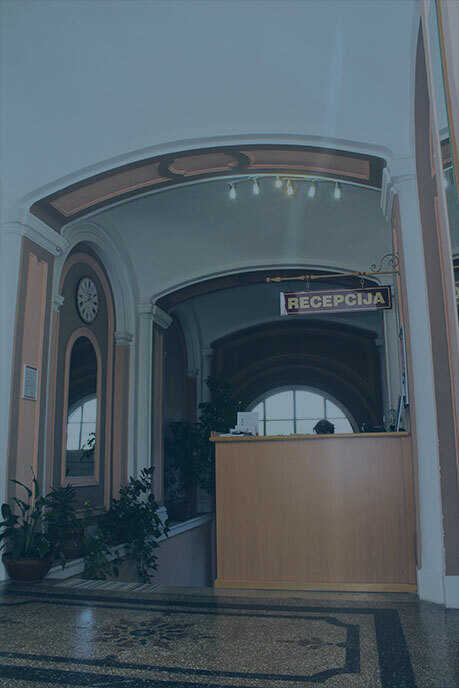 The hotel is situated in the perfect location at the address Bečka 9, only 10 minutes walking from the city center. Beautiful beaches, ideal for swimming and are only 1000m from the hotel. Exactly this hotel will fulfil your expectations, wheater the reason of your visit is vacation or business trip..